February is the month of love and we’re playing Cupid! Between you and your house that is! 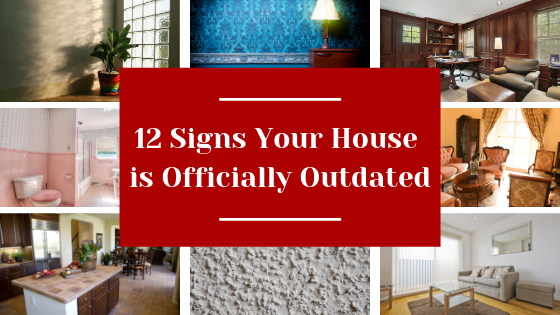 Once you’ve lived in a home for some time, it may start to lose some of its appeal. 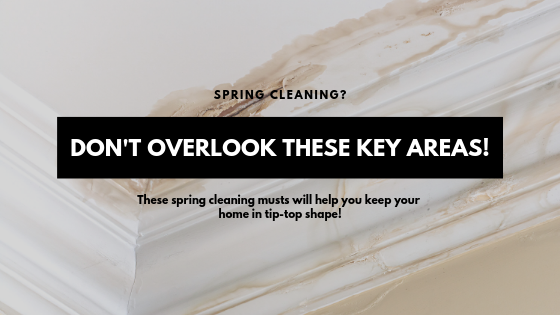 Wallpaper and carpets become dated, kitchen and bathroom finishes look lackluster, and layouts that may have worked for you then, may not be the best for you now. 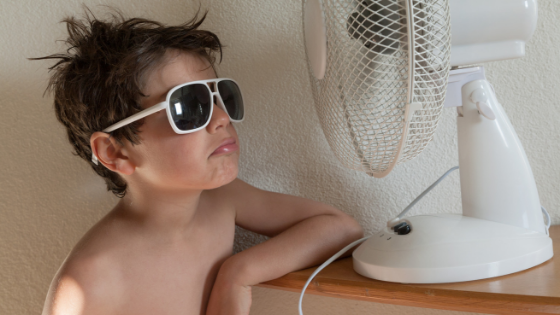 Rather than moving however, think about making some changes to breathe life back into your home. People tend to think of curb appeal as a sales tactic to draw in potential buyers, but it’s also the first thing you (and your guests) see. 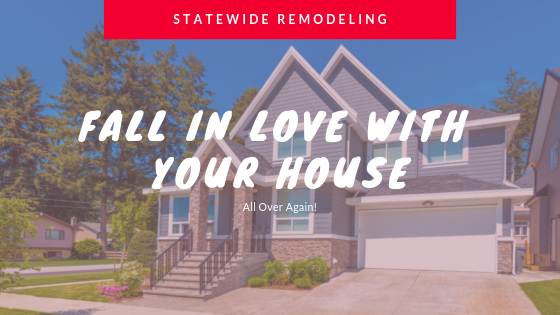 You can update your siding and front porch area to make your home look completely different or to simply revamp what you already have. Investing in some basic landscaping can also give it a brand-new look. 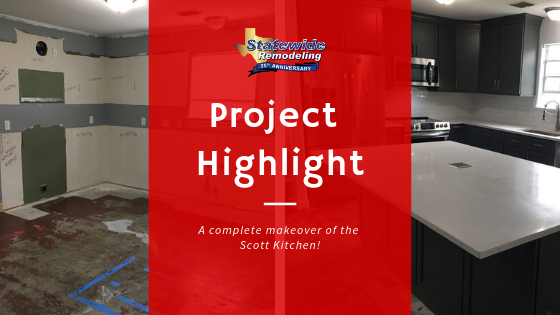 When finished, your home will be the pride of the neighborhood! The kitchen is the heart of the home! You’re in this space daily so it should fit and help your everyday lifestyle. If you have kids, you might be interested in extra windows overlooking the backyard, or an open floor plan looking into the living room for get-togethers and special occasions. Being in a space that you and your family enjoy daily will help you love your home even more! Your master bathroom should love you as much as you love it! Walk-in spa showers, large tubs, and heated floors could make this your favorite room in the house. Couple that with ample storage space for a decluttered and zen feel and you’ve got your very own private spa! If you love to host and barbeque, remodeling your backyard could be the ideal option for you! Planning your patio remodel now means you’ll be able to enjoy it all summer. A nice patio with a pergola over the grill, plenty of seating for friends and family, maybe even a TV or two to watch the games. That’s bound to make you fall in love with your house all over again! 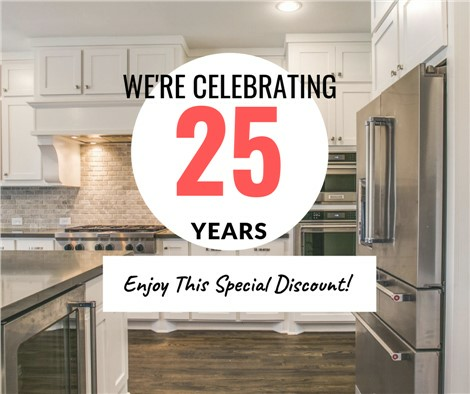 Here at Statewide Remodeling, we’ve been making homeowners’ dreams come true for 25 years! Trust us when we say, you don’t need to move to love your space. Let us help you build a space you’ll love - request a free quote!